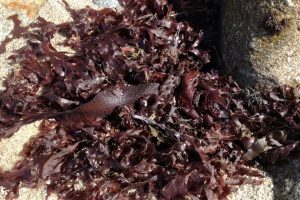 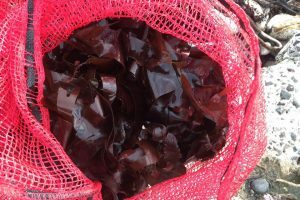 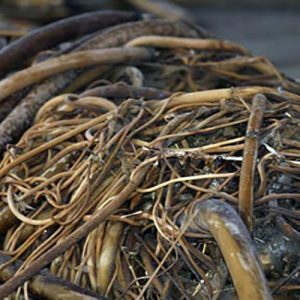 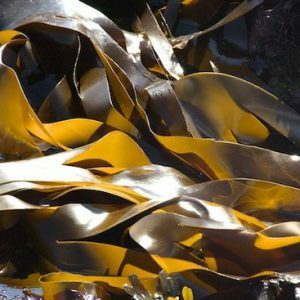 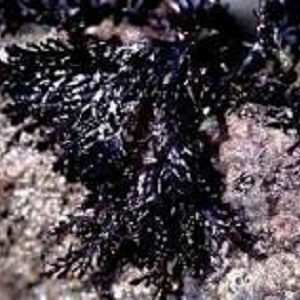 Irish Seaweed from the well renowned Antrim Coastline on the east coast of Northern Ireland, we hand pick fresh edible seaweed. 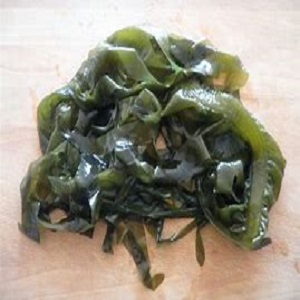 From the well renowned Antrim Coastline on the east coast of Northern Ireland, we sustainably hand harvest a variety of edible seaweed for consumption and home spa bathing. 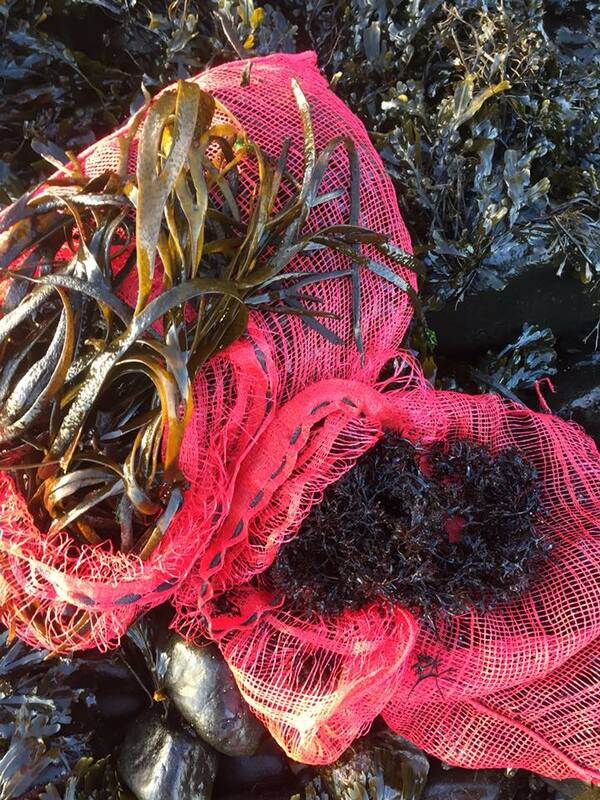 We have been hand harvesting raw, wild Irish seaweed since 2006.